Add some old school glamour to any home with our new Opera mirrored furniture range. 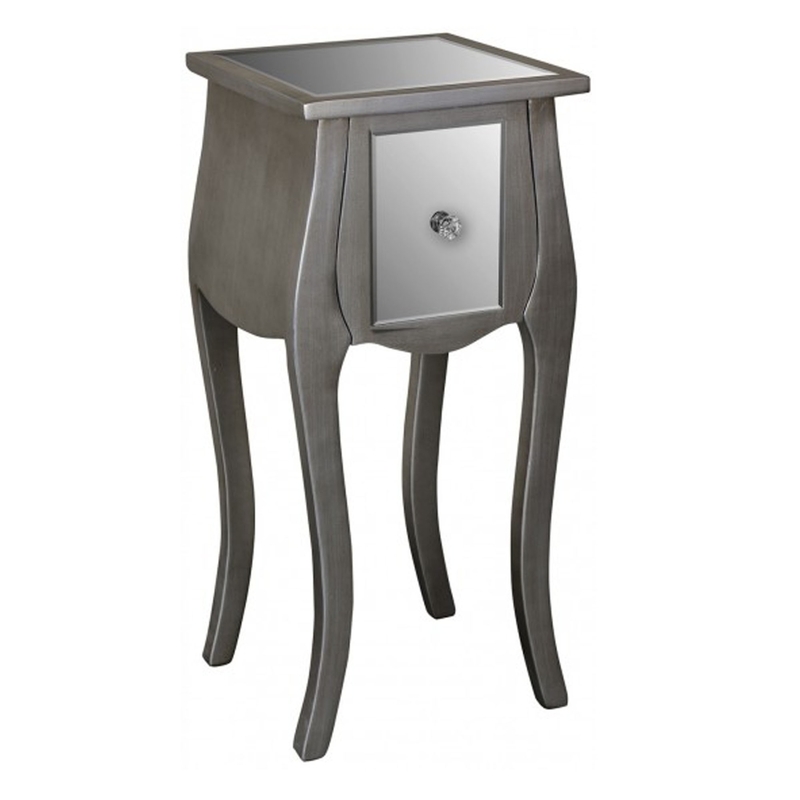 Made from beveled glass, this stunning mirrored side table with a drawer. It is perfect for the side of a sofa or bed.